INDUSTRY.co.id - Denpasar - The Financial Services Authority prohibits financial services institutions in Bali from utilizing and marketing digital currency or "bitcoin" because they do not have the legality of Bank Indonesia. According to Hizbullah, financial services institutions such as the banks if involved to participate in the sale of bitcoin, the financial services institutions will be given sanctions. "Sanctions depend on his mistakes can be heavy can be mild," Hezbollah said to the media crew. However, until now there has been no report or findings that financial services institutions, especially those operating in Bali are involved in the digital currency system. 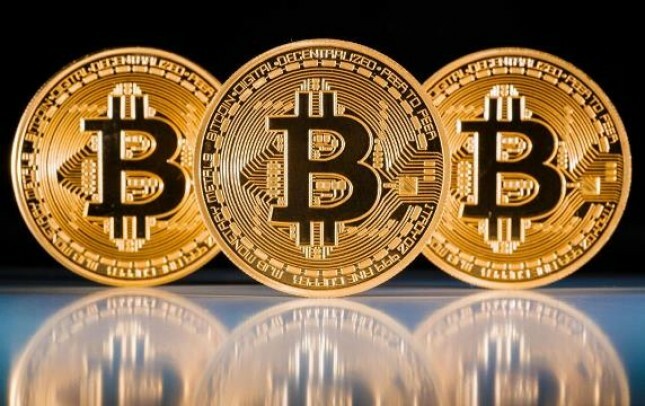 OJK, he added, has no authority related to the bitcoin because the financial services authorities oversee the actions of financial institutions such as banking, capital markets, and insurance up to, financing institutions. Hizbullah added that Bitcoin has no strong basis as currency, unlike the Indonesian Rupiah currency which is the legal currency as a payment system in Indonesia issued by Bank Indonesia. So is the legitimate currency of other countries such as the US dollar issued by the US central bank, the Fed, the Yen from Japan, the Euro from the European Union and other legal currencies. In addition, bitcoin, he added, there is no responsible, unfair value fluctuate and the perpetrators who make transactions are also not clear.